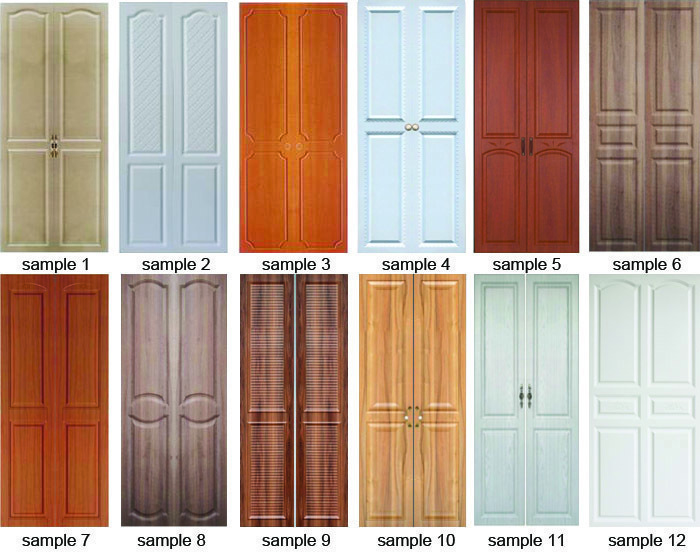 Product categories of Antique Wardrobe Doors, we are specialized manufacturers from China, MDF Wardrobe Doors, MDF Shaker Wardrobe Doors suppliers/factory, wholesale high-quality products of Make MDF Wardrobe Doors R & D and manufacturing, we have the perfect after-sales service and technical support. Look forward to your cooperation! Our mdf Wardrobe Doors can be used for your bedroom closet and other tall cabinets. The raw material of MDF Wardrobe Doors are MDF board and Pvc Film. The surface of Mdf Wardrobe Door is pvc film and the back of mdf wardrobe door is white melamine paper. The size and thickness of mdf wardrobe doors can be choosed by your side. And we also have many different designs and styles of mdf wardrobe doors for you to choose. Our MOQ of mdf wardrobe door is 200 square meters. We can make sample acoording to your drawing and size.